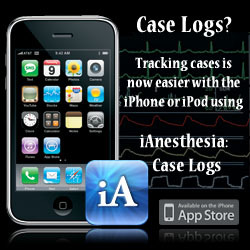 We would like to remind users of Instant ECG, our electrocardiogram iPhone App designed for physicians, nurses, medical students and paramedics, that the program requires the most up-to-date version of the standard iPhone (or iPod Touch) Software Version. Plug your iPhone or iPod Touch into you computer. Wait until it loads iTunes and begins to sync. 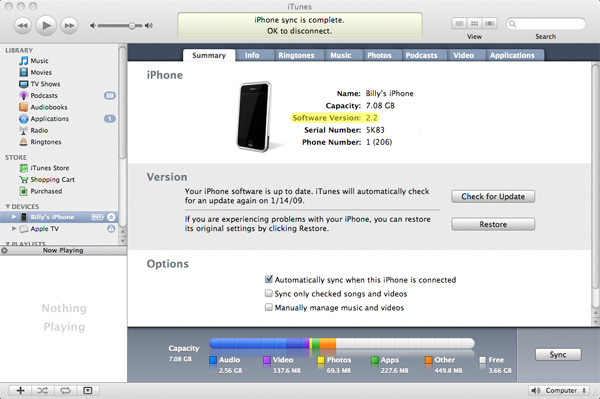 Notice a button called “Check for Update.” Please click that button to confirm your iPhone or iPod Touch has the most up-to-date software version. 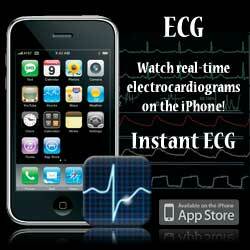 Instant ECG is such an advanced iPhone App it was designed to take advantage of features only offered in the most recent Software Version. Entry posted on Wednesday, January 7th, 2009 at 5:06 pm. It was filed under the category: FAQ.